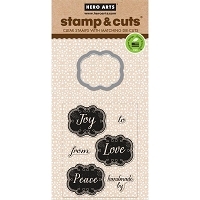 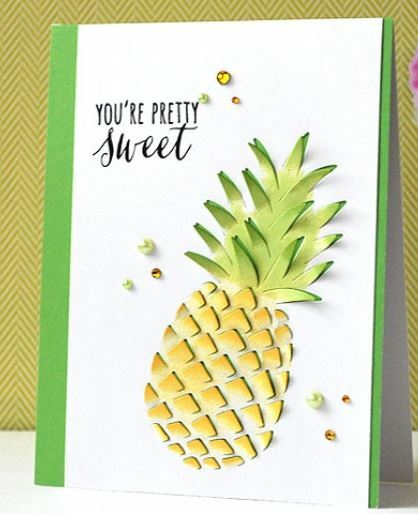 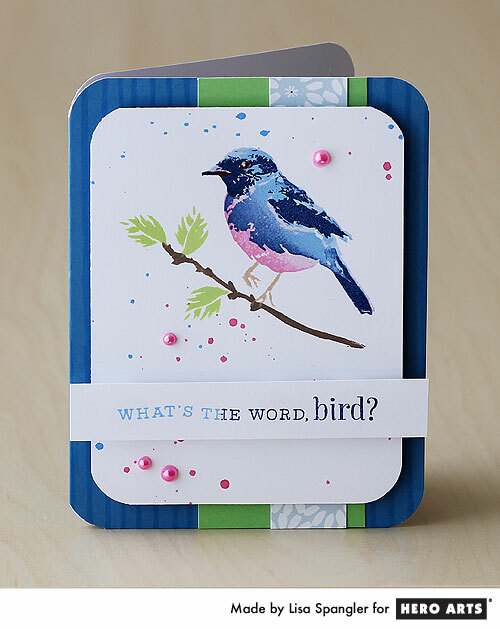 Hero Arts Stamps, Shadow Ink, Stencils and More! 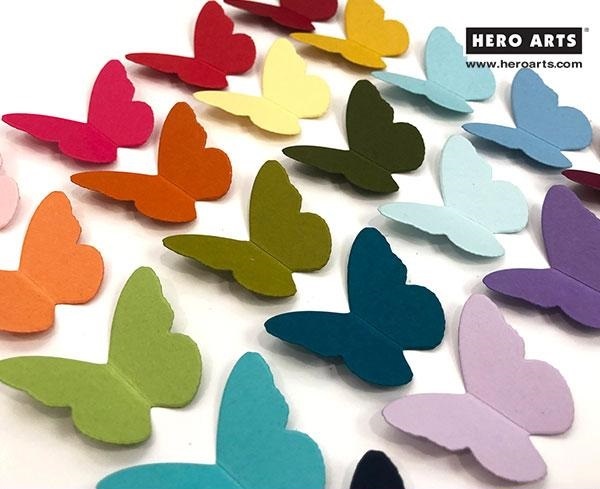 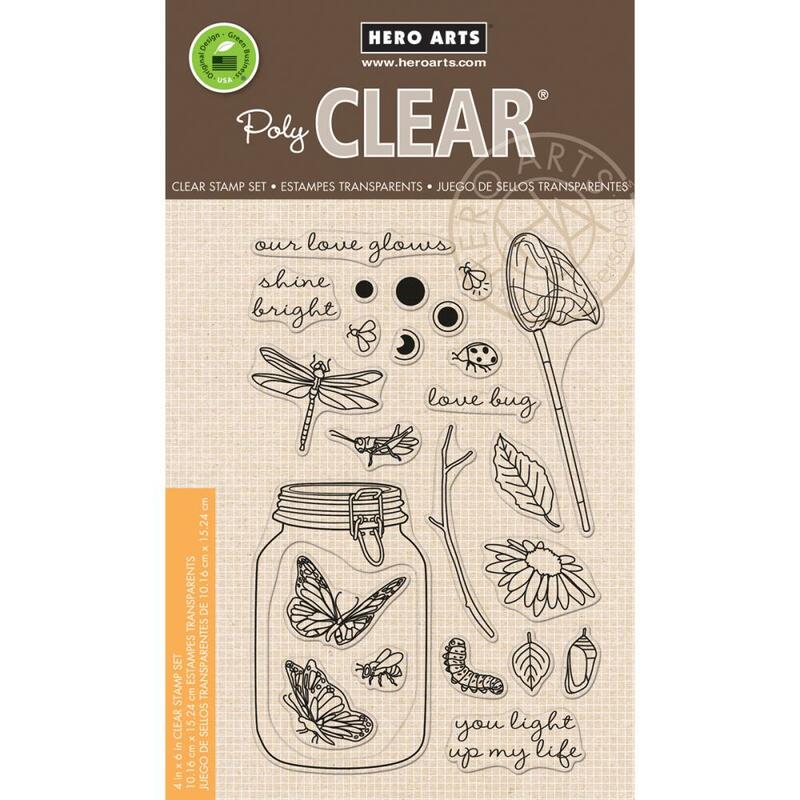 Shop from our selection of Hero Arts scrapbooking supplies. 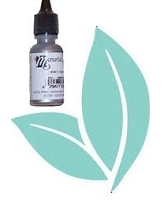 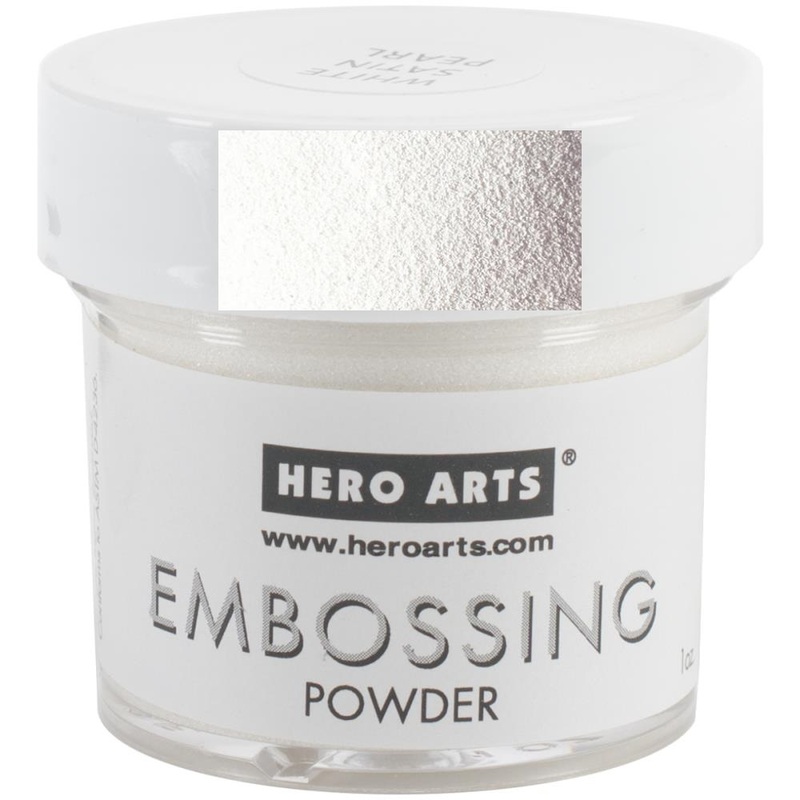 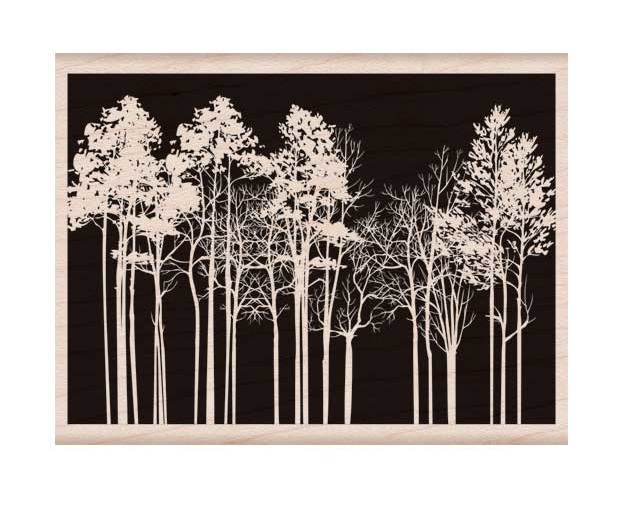 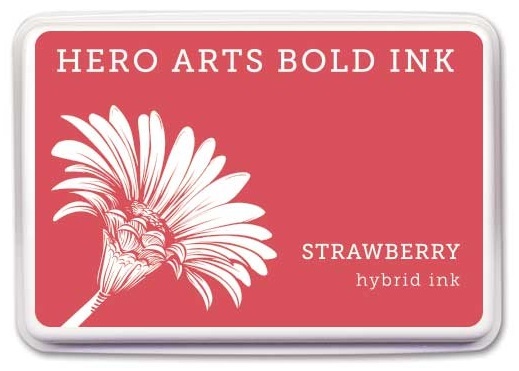 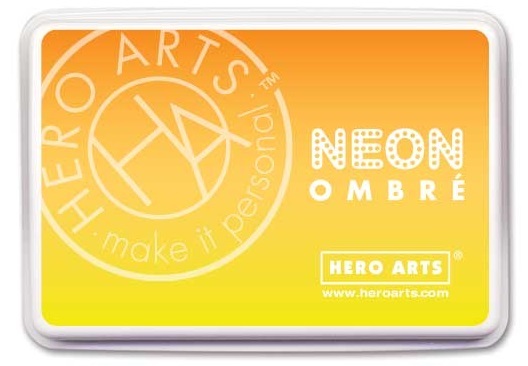 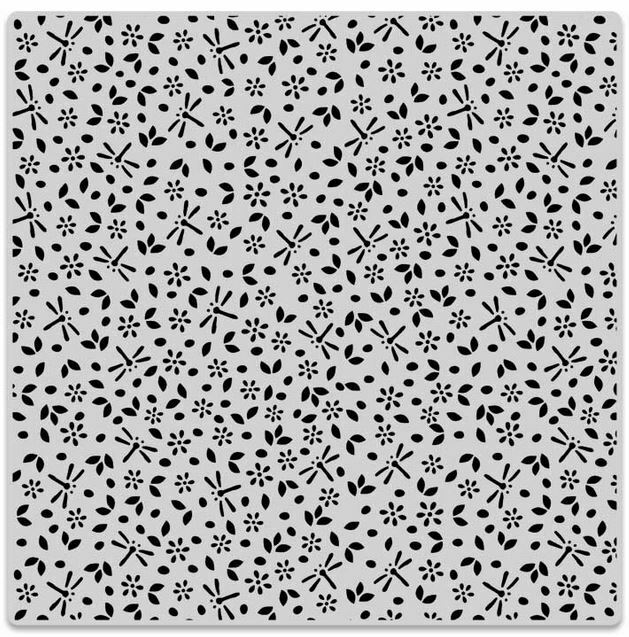 We carry Hero Arts stamps, stencils, shadow ink and more.